A flat tire can be one of the most disappointing, frustrating car situations to find yourself in. Sometimes all you need is a quick patch to get back on the road other times you’re asking, “Where’s the best place to buy tires close by?” Bring your flat tire in during business hours and we will assess the damage to see if it can be fixed. If it is not repairable you can always choose from one of our many brand tire selections. Not only are we a dealer of Hercules tires, but we offer over 15 other brands of tires. To prevent tire flats and tire replacements we also offer tire rotations. That way you can get the most out of your tires, without having to replace all of them if one is damaged and the others have too much wear on them. 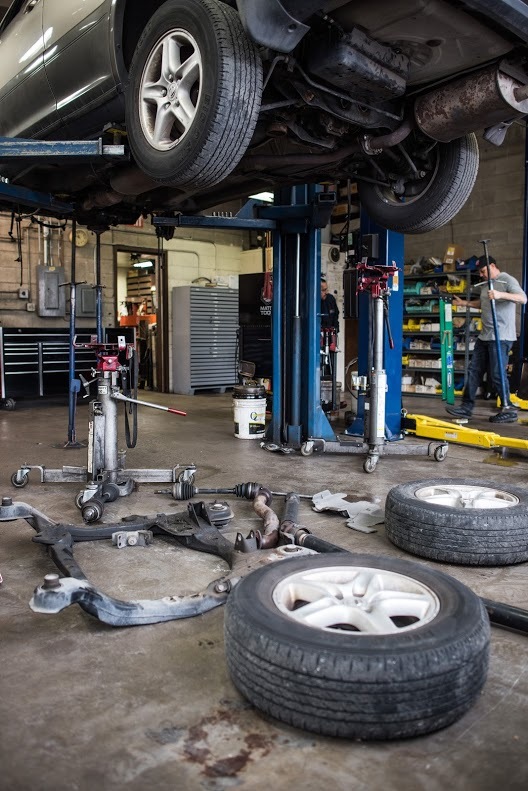 Tires and front end alignments are available at Allen’s Automotive our Sparks location.